Listed below are links to the Meeting Minutes and Proceedings from past YPSW Annual Meetings. 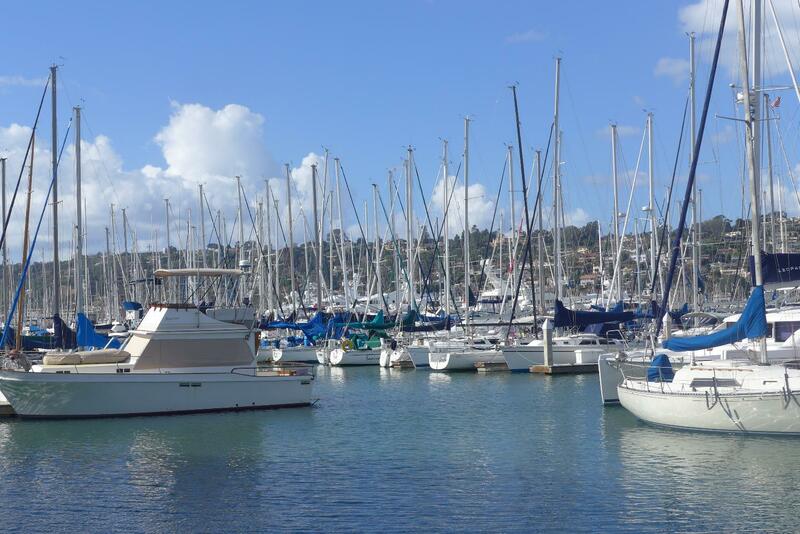 Bay Club Resort & Marina in San Diego. 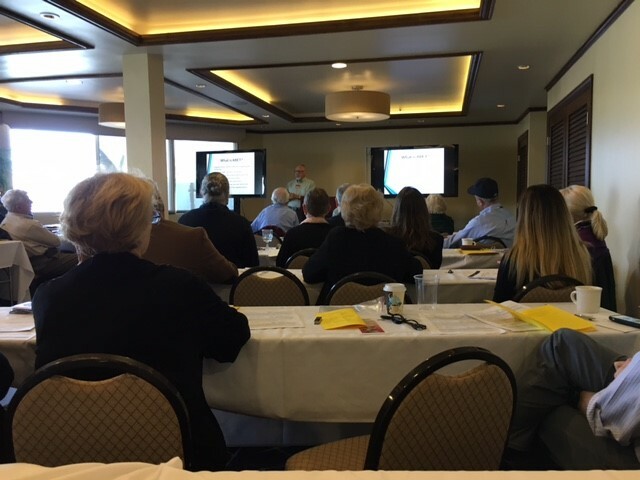 42nd Annual Meeting on January 20, 2017 at the Bay Club & Marina, San Diego, CA. The theme of the 38th Annual Meeting was, "In the IH Toolbox: Risk Assessment." Prior to 2012, some meeting materials are available in links under the Newsletters section of this website.